Iberia Gastroenterology Associates or IGA is a medical practice which specializes in the evaluation, diagnosis and treatment of a wide range of gastro-intestinal and liver diseases. 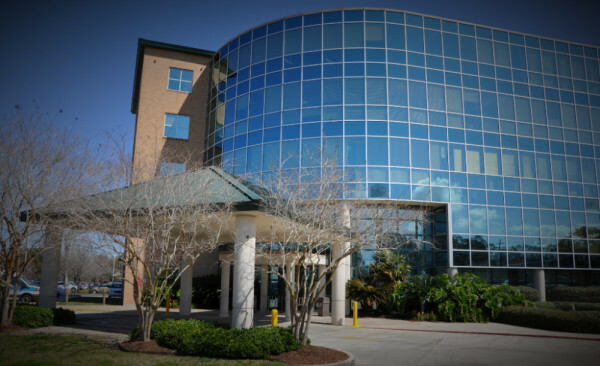 IGA and its staff have strived to provide the highest standard of care to New Iberia and its surrounding areas for over the past 30 years. With focuses on efficient personalized care and patient satisfaction, our misson is centered around our patients. We are consistently aiming to improve our practice to better serve patients in our community.